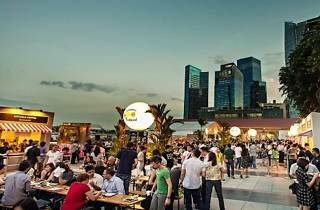 Themed 'Savour the Past and Taste the Future', this year’s edition of Singapore Food Festival celebrates by adding new spins to the best of local favourites to commemorate the city's ever-changing food scene. 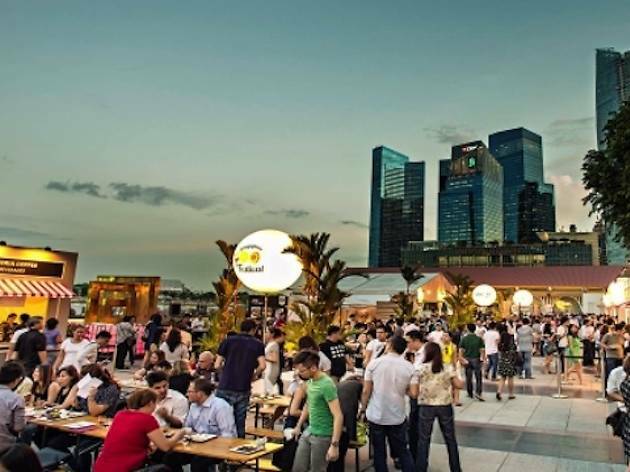 With all of Singapore’s popular foods gathered in one annual event across the island, there’s plenty for everyone around. Check out the various masterclasses available if you’re into cooking, but if you’re planning just to eat your fill, there’s STREAT, 50 Cents Fest! and more.